The Investment Turnaround is our Moonshot that implements the next paradigm in investing. The paradigm rooted in the essence of all existence, the interior such as culture, values, and morals as well as exterior reality, the material world. It is a reality in which high financial returns are inseparable from a high environmental, social, cultural, and an ethical impact, as well as individual self-actualization, joy, and happiness. The de' Medici of today are paving the way toward integral sustainability across all asset classes. Today’s avant-garde investors have a world-centric view of the world that enables them to use their wealth to self-actualize and find their true life’s purpose by serving humanity through their investments. 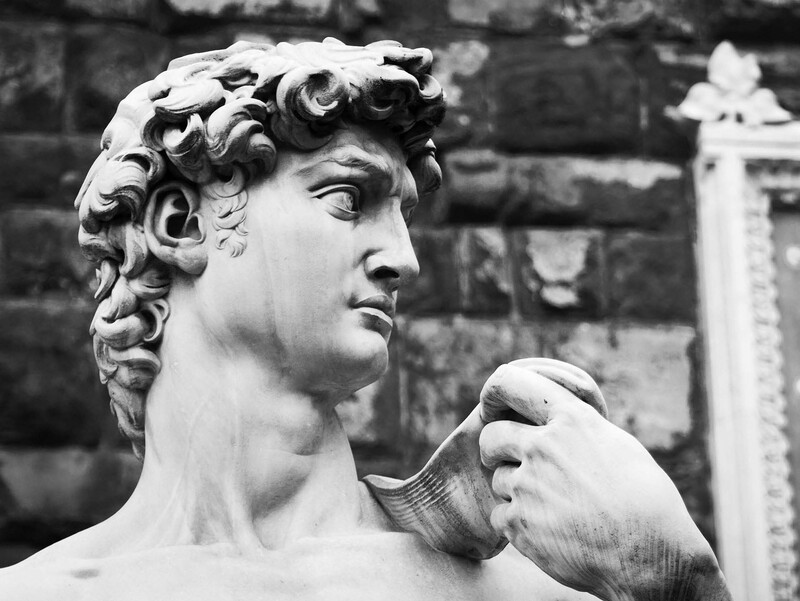 Like Lorenzo Di Medici who sparked the Italian Renaissance Enlightenment, today’s enlightened investors are leading the field of investing by implementing the parity between people, planet, profit, with passion and purpose rather than preferring one aspect at the expense of the others.These investors view themselves as the co-creators of the next paradigm in investing. Similar to the De’ Medici family who fostered and inspired the birth of the Italian Renaissance in the 15th century, we believe we have the responsibility to unleash the next stage of human cultural evolution by turning today’s challenges into an opportunity. 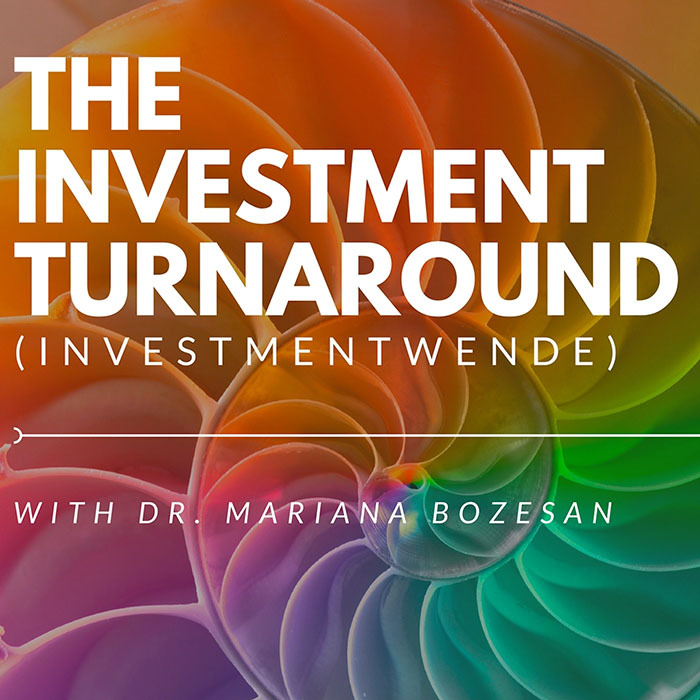 Through the Investmentwende (the investment turnaround) we have created an investment platform to share our experiences, to create and to inspire each other, and to find integrally sustainable answers to burning questions of our time. Through the Investmentwende Platform we have the opportunity to invest in some of the most progressive yet risk-mitigated and sustainable solutions to ensure our common future on our beautiful blue planet. We contribute to creating integrally sustainability solutions that allow businesses to address global challenges, to gain competitive advantage, to create more value, and to generate sustainable growth and jobs in societies around the world. 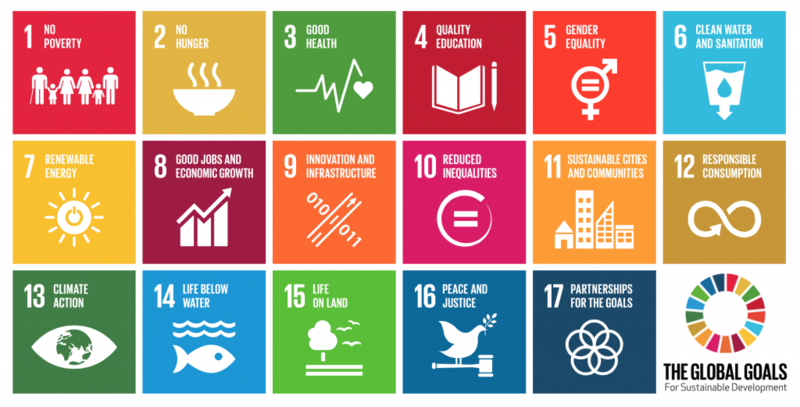 Most importantly, through our actionable Manifesto for Integral Sustainability in Investing, we participate in the advancement of the essential engine that helps achieve the ambitious COP21 and the UN Agenda 2030 with its Sustainable Development Goals. How can we, as investors, end poverty in all its forms, everywhere? How can investors contribute to ending hunger and encourage the transition to sustainable agriculture? How can investors help ensure healthy lives and well-being for all age groups? How can investors support quality education and lifelong learning? How can investors advance gender equality and the empowerment of women and girls? How can investors help ensure the sustainable management of water and universal access to sanitation? How can investors contribute to a sustainable energy transition? How can investors promote decent work for all? How can investors advance sustainable industrialization and innovation, especially in those places that do not have access to modern industry? How can investors help to reduce inequality within and among countries? How can investors transform production and consumption patterns, to make them more sustainable? How can investors make our cities more inclusive, safe, resilient, and sustainable? How can investors be part of the urgent action that is needed to combat climate change and its impacts? How can investors be part of caring for our oceans and seas? How can investors help to protect and restore ecosystems and preserve biodiversity? How can investors contribute to the development peaceful, inclusive, and just societies? On October 16th, 2017 the AQAL Group together with more than 100 progressive investors joined forces with members and the Co-presidents of the International Club of Rome and launched the Investment Turnaround Moonshot. In this podcast series, you can listen to and get inspired by some of the world’s most renowned investors, climate scientists, economists, and experts on how to make transformation feasible. Enjoy and keep making your life a masterpiece! The Summit took place under the leadership of Club of Rome Co-Presidents Prof. Dr. Ernst Ulrich von Weizsäcker and Prof. Dr. Anders Wijkman, as well as Prof. Dr. h.c. Gunter Pauli, Dr. Mariana Bozesan, and many other international full members. The Club of Rome is an organization of prominent scientists, economists, businessmen, renowned civil servants and former heads of state who share a common concern for the future of humanity and strive to make a difference. Its mission is to disseminate understanding of the global challenges facing humanity and to propose solutions through scientific analysis, social engagement, eloquent communication, and hands-on advocacy.